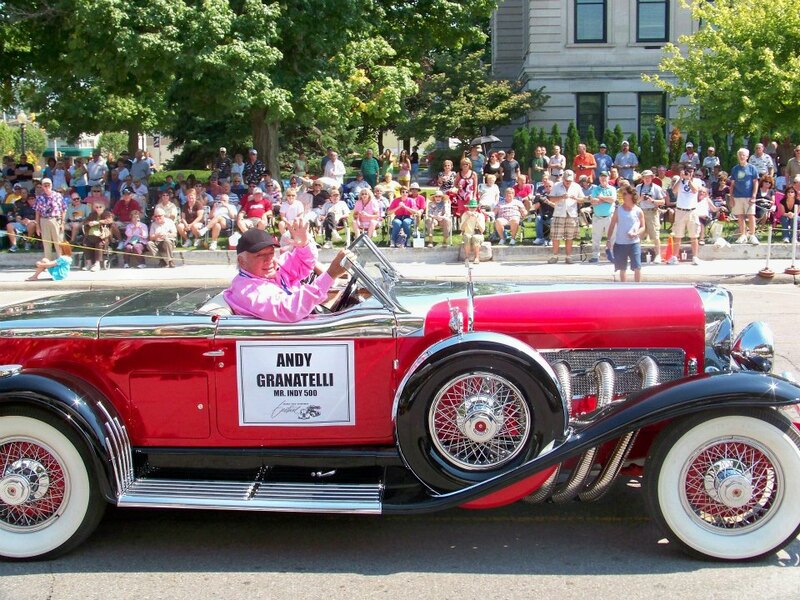 Thousands of classic car lovers and the ACD Car Club are all headed to Auburn, Indiana for the World's Greatest Classic Car Show & Festival, The Annual Auburn Cord Duesenberg Festival August 25th - September 2nd. There's a lot going on, so if you are new to the festival we've pulled together a brief summary of the activities that you won't want to miss! Take a Sunday drive on Sunday, Aug. 26th 12:00 p.m. to 4:00 p.m. and attend the Annual Garage Cruise and visit garages of local automotive enthusiasts for a behind-the-scenes look at their automotive projects. Get your first glimpse of these beauties as Auburns, Cords, & Duesenbergs of the ACD Club roll in from their Annual Hoosier Tour! On Thursday, Aug. 30th at 12:00 p.m. they will park in front of the museum and you'll hear the sounds of Auburn’s own Dixieland Band welcoming old friends as they reunite, and meet new friends. Join the ACD club & guests for a Luncheon/Celebration pn Thursday, Aug. 30th at 12:00 p.m. to kick-off this year's Festival and hear highlights of the Hoosier Tour, along with updates on Festival events and activities. Reservations are required and can be obtained through the ACD Festival office, 1600 S. Wayne St., Auburn, 260-925-3600. 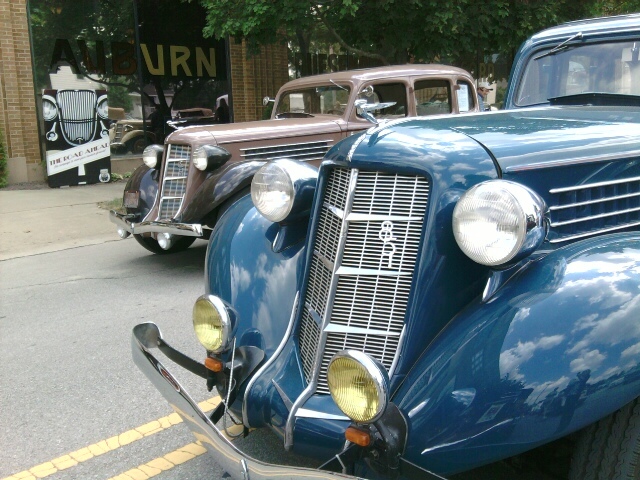 The Parade of Classics begins Saturday, Sept. 1st at 1:00 p.m. and the cars head from Eckhart Park along the parade route to Downtown Auburn. Get there early for a good seat near the beautiful DeKalb County Courthouse. 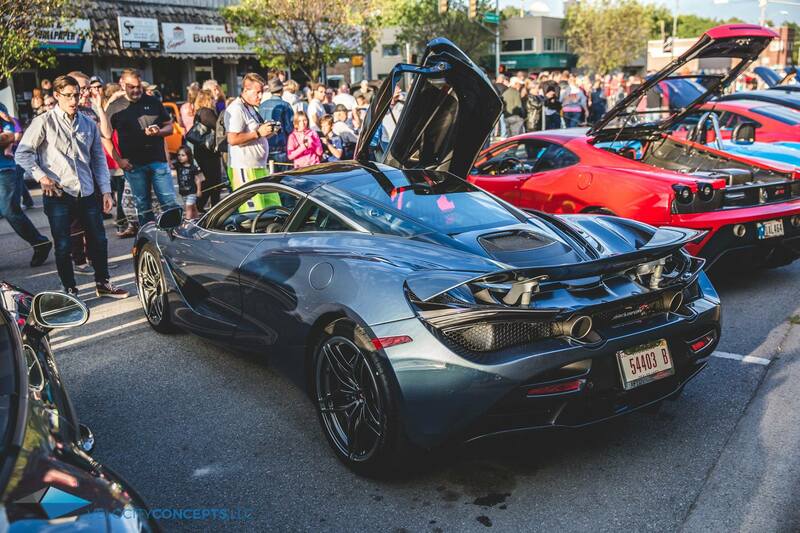 The cars will then park in the downtown area giving enthusiasts the chance to admire their beauty. While in town, visit the Auburn Cord Duesenberg Automobile Museum to see these extravagant cars displayed in the original show room of the 1930's Auburn Automobile Company and learn of Auburn's strong automobile heritage. Museum admission charged. Car lovers come from all over the globe to experience RM Auctions' Auburn Fall held Thursday, Aug. 30th through Sunday, Sept. 2nd. Spend the day immersed in the sights and sounds of the auction and the action-packed schedule of events (for adults and kids) all located within the gates of the Auburn Auction Park. 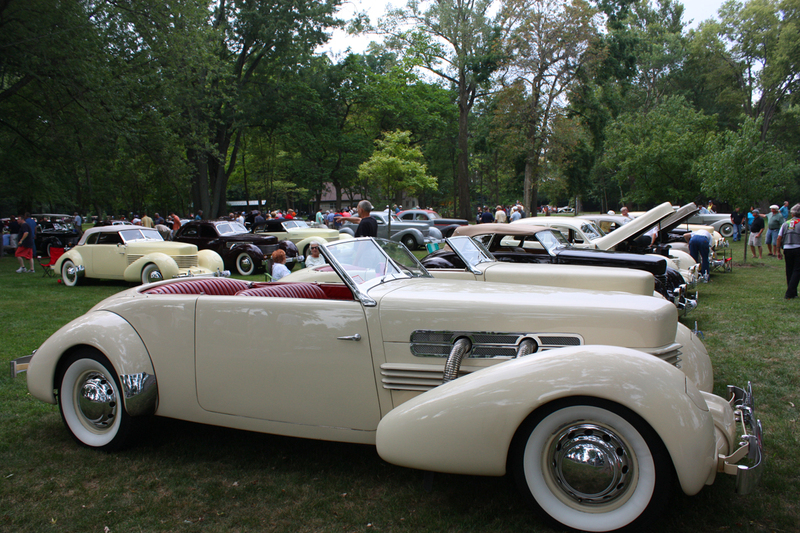 See hundreds of vehicles and automobilia cross the auciton podium, tour the Car Corral or arrive early for the Cars and Coffee event onsite on Saturday, Sept. 1st from 8:00 a.m. - 12:00 p.m. Curious to know history of any items up for sale? We love HISTORY and all corresponding information and accessories available can be found at our history library on site under the Access the Knowledge banner! 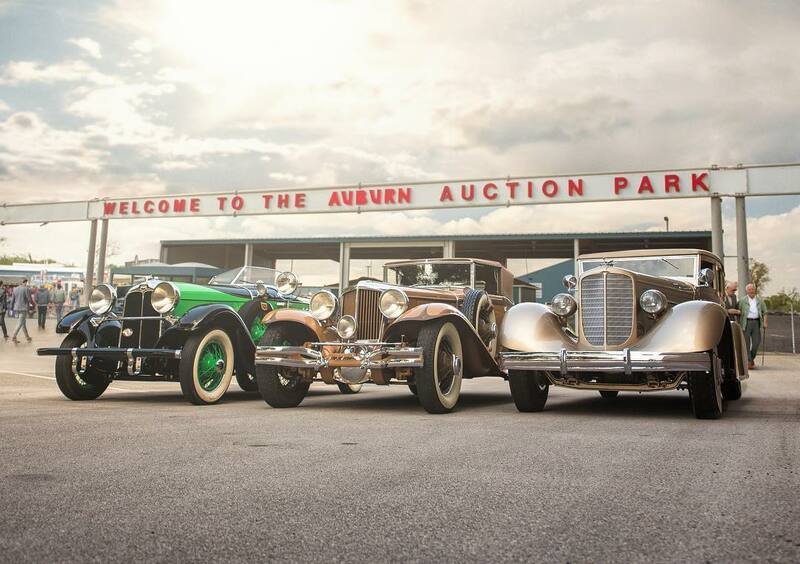 Worldwide Auctioneers "The Auburn Auction" will be held on Saturday, Sept. 1st starting at 3:00 p.m. with a memorabilia auction and the car auction starting at 5:00 p.m. at the National Auto and Truck Museum. They will be displaying the collections during the days preceding the event and available for public viewing with a paid museum admission. 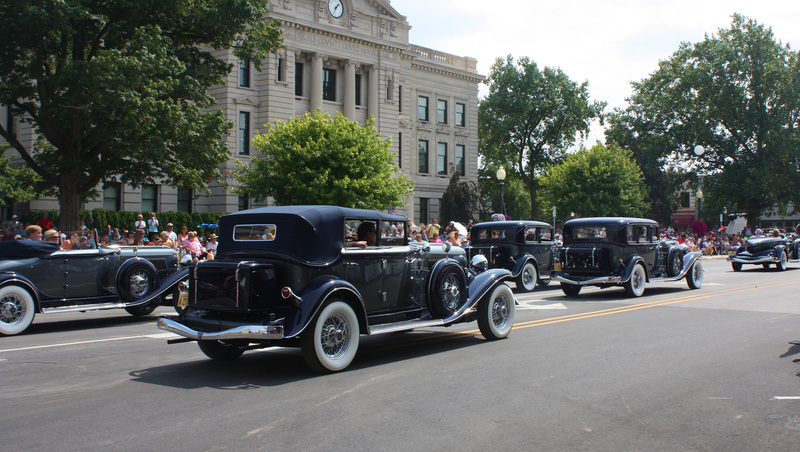 Hundreds of classics, hot rods, muscle cars, imports and everything in between will converge on the DeKalb County Courthouse Square on Friday, Aug. 31st around 10:00 a.m. for the all-day Downtown Cruise In ($10 per vehicle, spectators FREE). Saturday evening on Sept. 1st, head downtown to the Fast and the Fabulous Car Show on the Courthouse Square from 5:00 p.m. to 11:00 p.m. You’ll see exotics and luxury sports cars including Ferrari’s, Lamborghini’s and Porsche’s. Pre-registration required for cars. The event is free to spectators and the downtown will be hopping with live music, food, adult beverages and don’t miss the fireworks at 9:30 p.m.
Auburn has a rich fascinating history! If you are looking for a break from the auction/festival activities, consider taking a trip on the Historic Bus Tours. 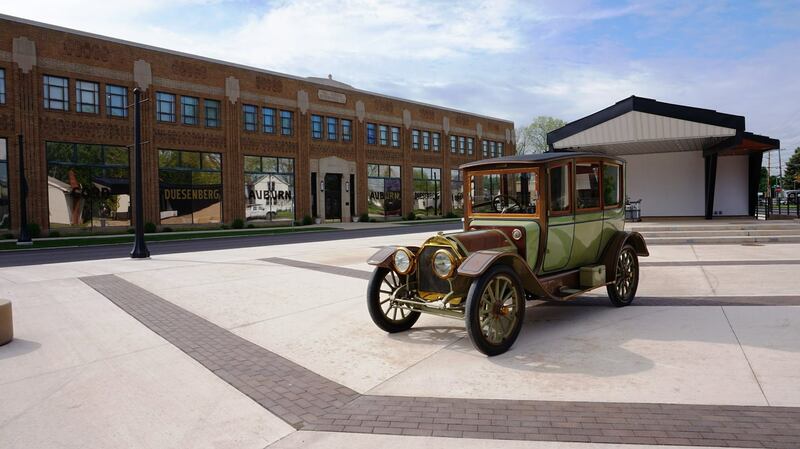 The ride is 45 minutes long and will take you on a guided tour of landmarks that weave the story of the Auburn’s manufacturing boom in the 1900’s and history associated with the Auburn Automobile Company. Tour is $5 and departs from the DeKalb County Fairgrounds on Saturday, Sept. 1st at 9:00 a.m., 10:00 a.m., 3:00 p.m. and 4:00 p.m., and Sunday Sept. 2nd tours start at 10:00 a.m., 11:00 a.m., 12:00 p.m., 1:00 p.m. and 2:00 p.m.
Tri-Kappa Sorority joins the ACD Festival to present the annual Classic City Historic Home Tour on Sunday, Sept. 2nd. The City of Auburn is known for its beautiful historic homes and this event allows visitors to tour several of these gems. Tickets are only $10 and can be purchased at Little Sprouts Children's Boutique and Lyn-Maree's Boutique and on the day of the event at any of the features homes. 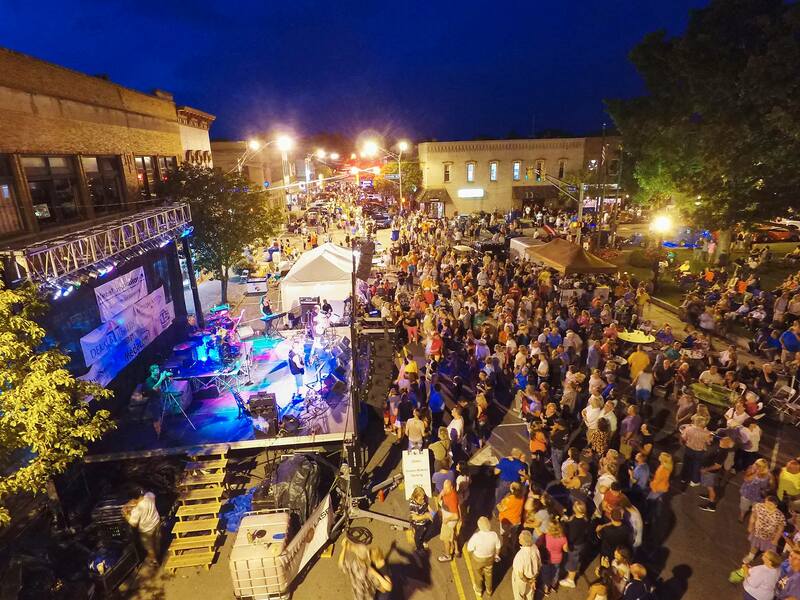 Downtown Auburn is THE PLACE TO BE Friday night on Aug. 31st with the Cruise In Concert on the Courthouse Square from 5:00 p.m. to 11:00 p.m. Enjoy an evening of drinking and dancing - FREE concert with regional favorites Hubie Ashcraft Band and Chris Worth. Saturday, Sept. 1st, come shop the Market on 6th featuring crafts, vintage items and clothing. Watch the girls compete in the Miss ACD pageant and stay for the Fast and the Fabulous free concert that night with The Voice star, Addison Agen and Big Caddy Daddy. Festival Fireworks at 9:30 p.m.
On Sunday, Sept. 2nd, head back downtown for the Sixth Street Stroll event from 10:00 a.m. to 3:00 p.m. (Sixth Street between Jackson and Main) with local artists, an inclusive worship service at the James Cultural Plaza and farmers market goodies. RM Auctions has plenty to keep the little ones occupied while at the Auction Park with a FREE Kids Fun Zone; helicopter rides; freestyle motocross shows; celebrity appearances and autograph signings and lots of delicious food options. Bring the kids downtown Friday, Aug. 31st for the Ice Cream Social ($2 per scoop) on the Courthouse Square from 5:00 p.m. to 8:00 p.m. and then over to the James Cultural Plaza from 7:00 pm to 9:00 p.m. for movie night. We’ll be watching “The Greatest Showman” under the stars. On Saturday, Sept. 1st in downtown Auburn, there is a Kiddie Activity Area from 11:00 a.m. to 3:30 p.m. at the James Cultural Plaza with face painting and auto inspired crafts, games and prizes. The Classics Parade will pass right by the plaza so you can wave at all the drivers. 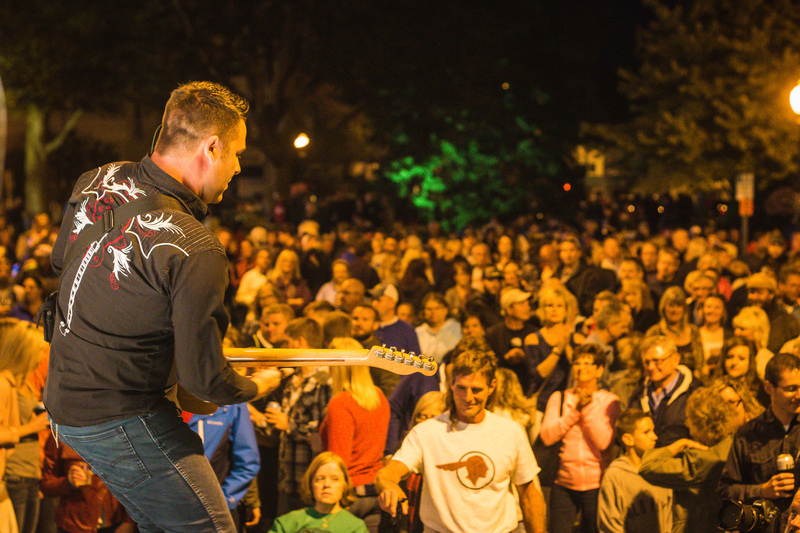 Come back that evening for the Glow Up the Plaza Party from 8:30 p.m. to 10:30 p.m. after the Addison Agen concert on the square. Getting around town is a snap if you choose to use one of these FREE trolleys. RM Auctions Trolley will depart every 20-30 minutes on Friday, Aug. 31st (12:00 p.m. to 6:00 p.m.) and Saturday Sept. 1st (10:00 a.m. to 6:00 p.m.) Stops will include the Auburn Auction Park, Downtown Auburn (9th and Jackson) and the Auburn Cord Duesenberg Automobile Museum. 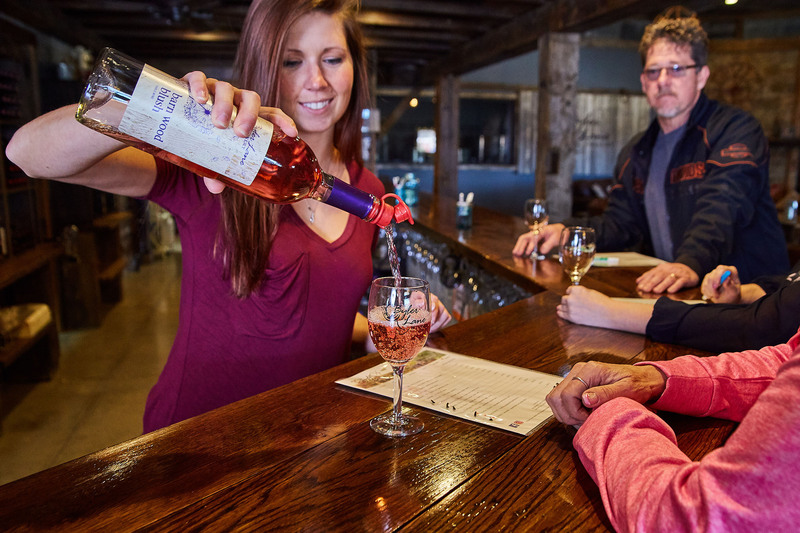 Oak Partners 'Wine Line' Trolley will run Friday Aug. 31st and Saturday Sept. 1st (12:00 p.m. to 8:00 p.m.) with stops in Downtown Auburn (9th and Jackson), Auburn Cord Duesenberg Automobile Museum, Byler Lane Winery and Country Heritage Winery. 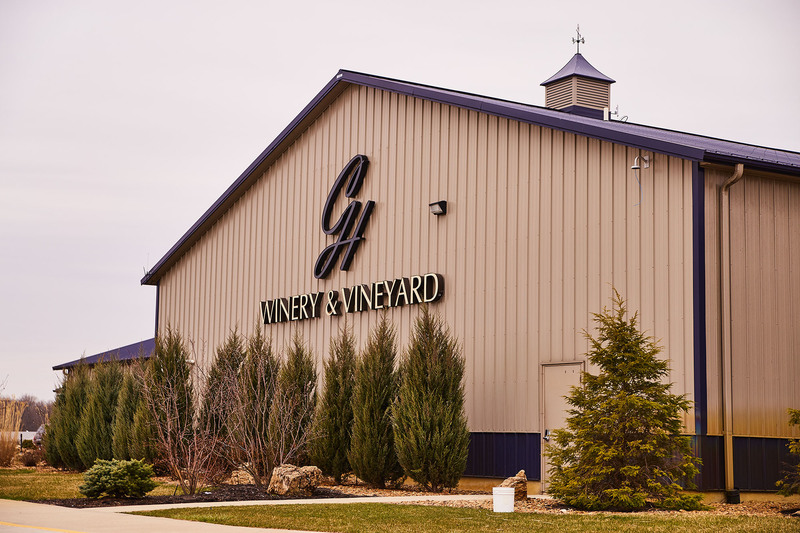 For easy parking, feel free to park at one of the wineries and "trolley in" to the festivities.